How to Record YouTube Videos? How to record YouTube videos? Here we will introduce you some YouTube video recorders and show you how to use them. 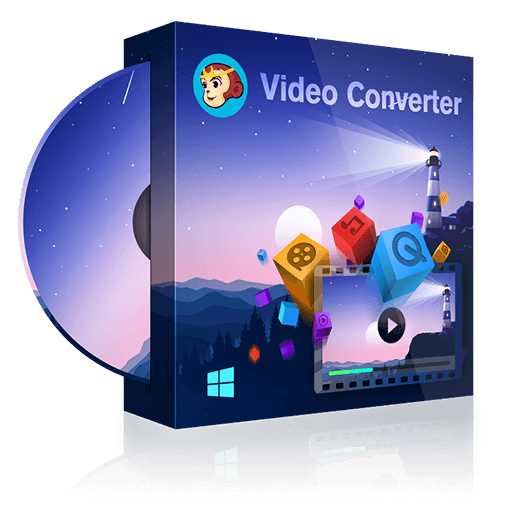 Do you want to convert AVI videos to MP4 files that can be played on various devices? This article shows you how to convert AVI to MP4 in an ease and quick way. How to Stop Videos From Automatically Playing? Do you want to stop videos from automatically playing? This tutorial will teach you to disable autoplay of videos in modern browsers, Facebook, Twitter, and Instagram.